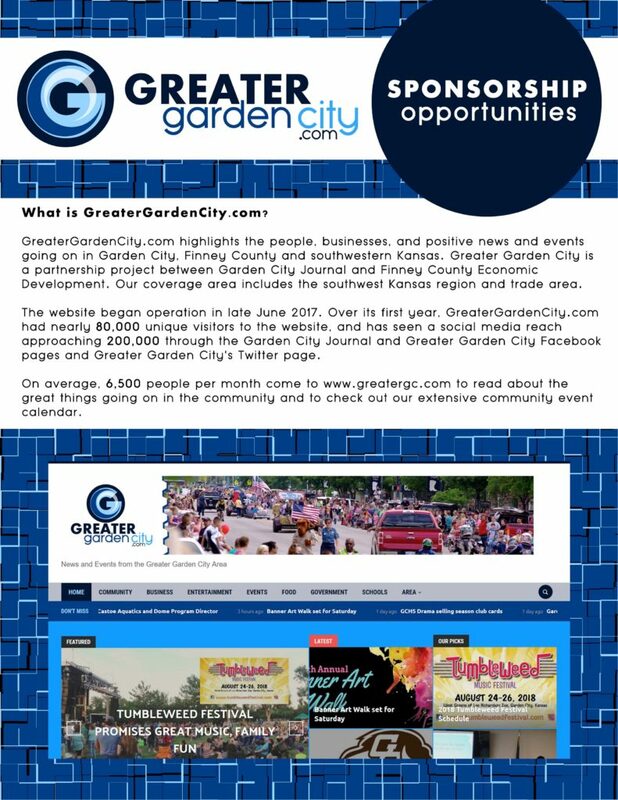 Photo by Lee Richardson Zoo. One of the two addax calves born recently at the zoo. Lee Richardson Zoo recently announced the birth of two addax calves. The first addax calf, a healthy 15-pound male, was born in the early morning on Saturday, January 26, and the second calf, a healthy 16-pound male was born on the afternoon of Wednesday, January 30. The healthy fifteen-pound baby was the first offspring born to Penelope, who was born at Lee Richardson Zoo on 5 January 2015 to Juno who was a first-time mom. The healthy sixteen-pound baby was the second calf born to mom Juno since her arrival at Lee Richardson Zoo. According to the zoo, Juno, who came from Rolling Hills Zoo in Salina, became a mom and a grandmother in the same week. 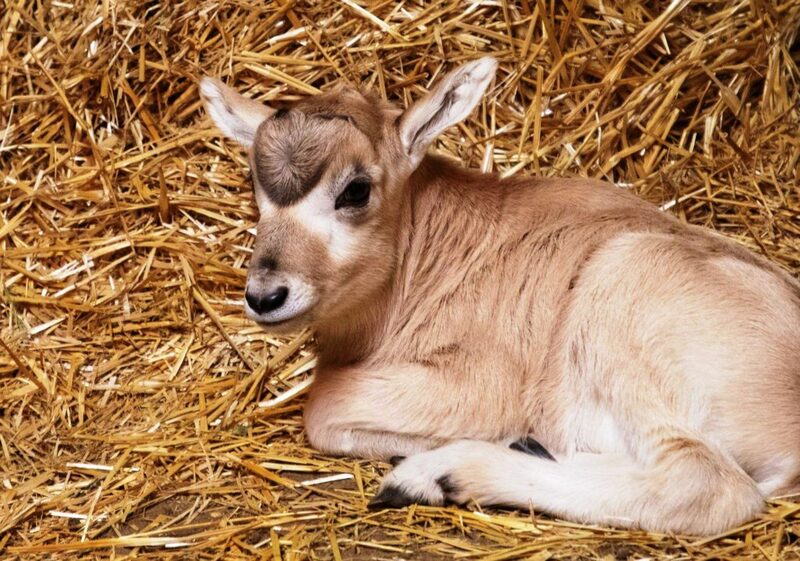 The father of both addax calves is Dobby, who came from The Louisville Zoo in Louisville, Kentucky. 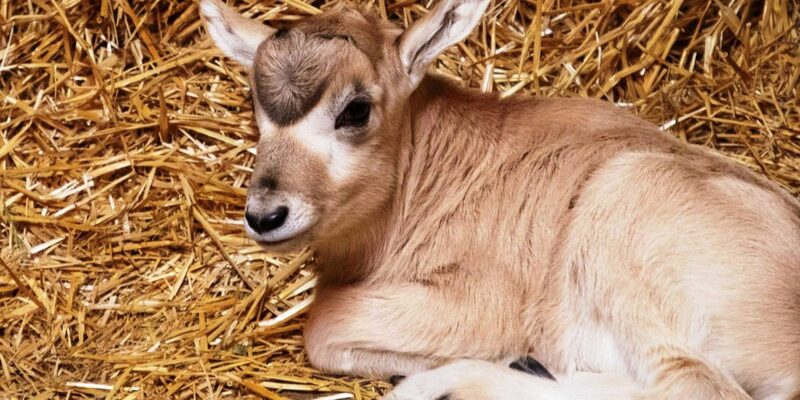 According to the zoo’s announcement, the calves are a welcome addition as it provides hope for the critically endangered wild addax population. Fewer than 300 are thought to remain in the wild. Thirteen captive-bred addaxes were released in Tunisia in 2007 to re-establish the species in its native habitat.